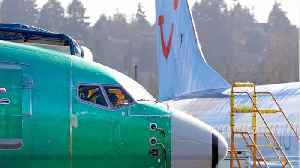 FILE PHOTO: Boeing 737 MAX aircraft are parked at a Boeing production facility in Renton, Washington, U.S., March 11, 2019. 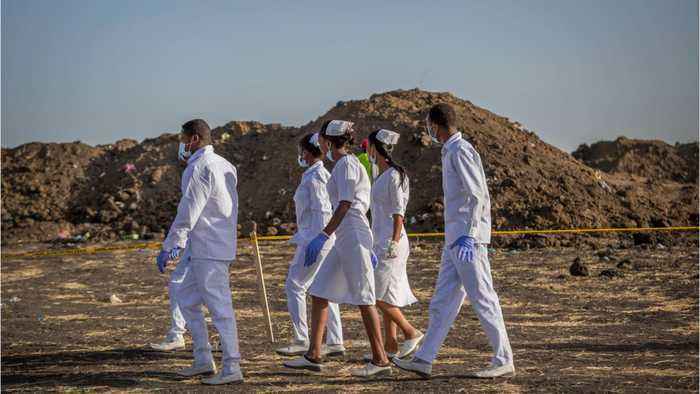 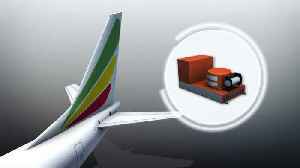 REUTERS/David Ryder/File Photo MOSCOW (Reuters) - Russia’s aviation authority on Thursday suspended flights by Boeing 737 MAX planes in the country’s airspace following Sunday’s deadly plane crash in Ethiopia, Interfax news agency cited the authority’s head as saying. 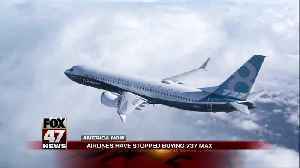 Airlines are holding off on orders for Boeing&apos;s 737 Max — the latest sign of how deeply the company&apos;s best-selling jet has been thrown into crisis. 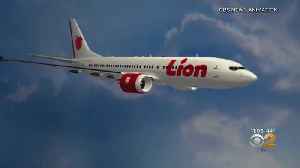 REFILE- What caused Lion Air's Boeing 737 Max to go down last year? 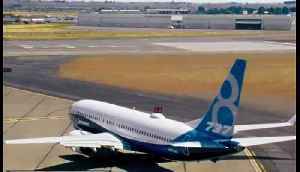 Boeing is under scrutiny as two of its aircrafts have crashed in less than a year. 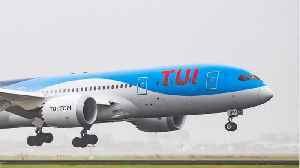 According to Reuters, Anglo-German tour operator TUI is the latest Boeing 737 MAX operator to warn of a hit to its bottom line following a global grounding of the aircraft model. 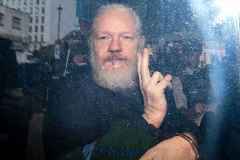 TUI said it..
On Sunday, AG William Barr delivered his summary of the special counsel Robert Mueller's main findings in the Russia investigation. 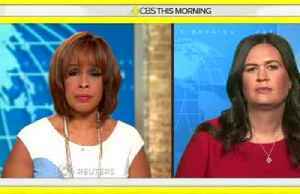 Business Insider reports that Mueller was tasked with investigating..
CBS2's Jessica Layton has the latest on the investigation into a pair of airplane crashes involving Boeing 737 Max jets. 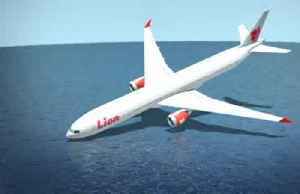 There are 'clear similarities' between Indonesia's Lion Air and Ethiopian Air crashes, according to the Ethiopian government. 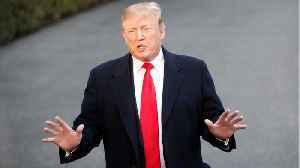 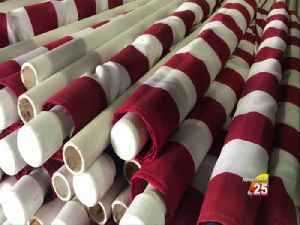 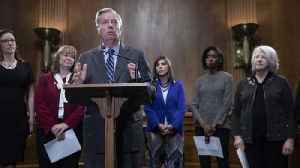 President Donald Trump has called for all Boeing 737 Max 8 and Max 9 airplanes in the United States to be grounded.